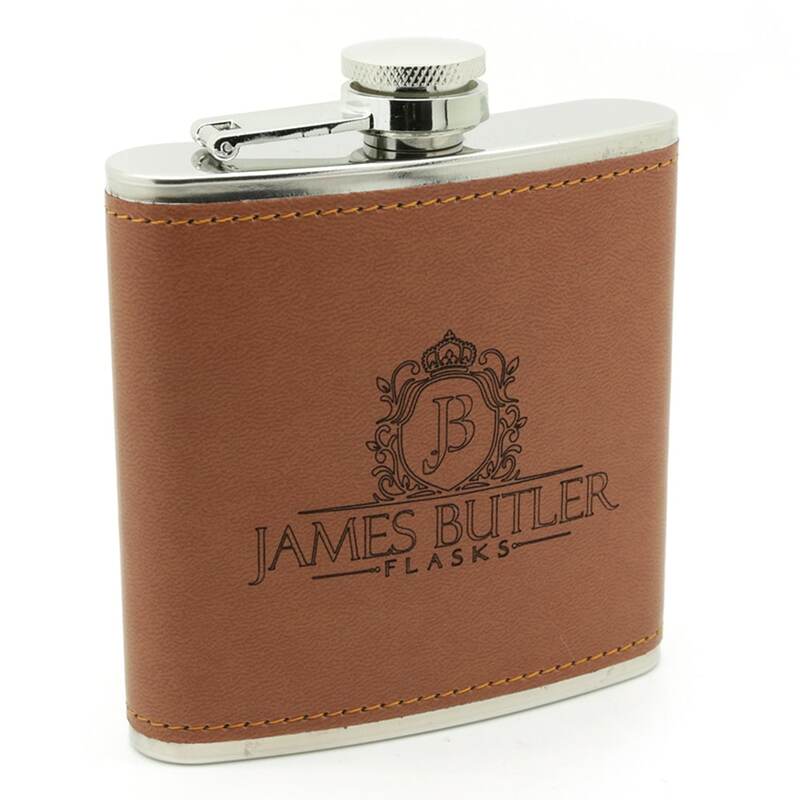 James butler isn’t a brand, it's a way of life. 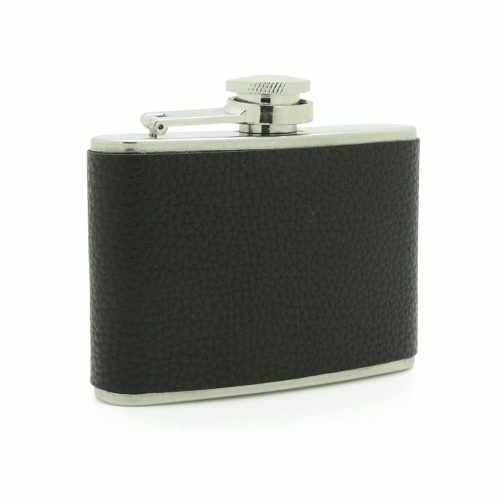 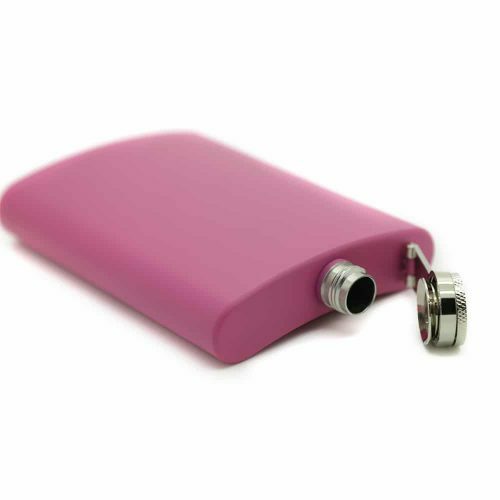 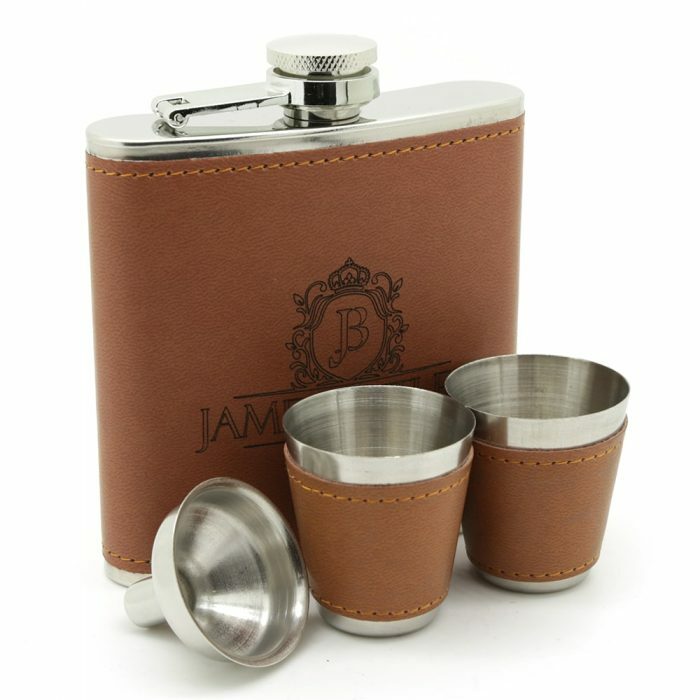 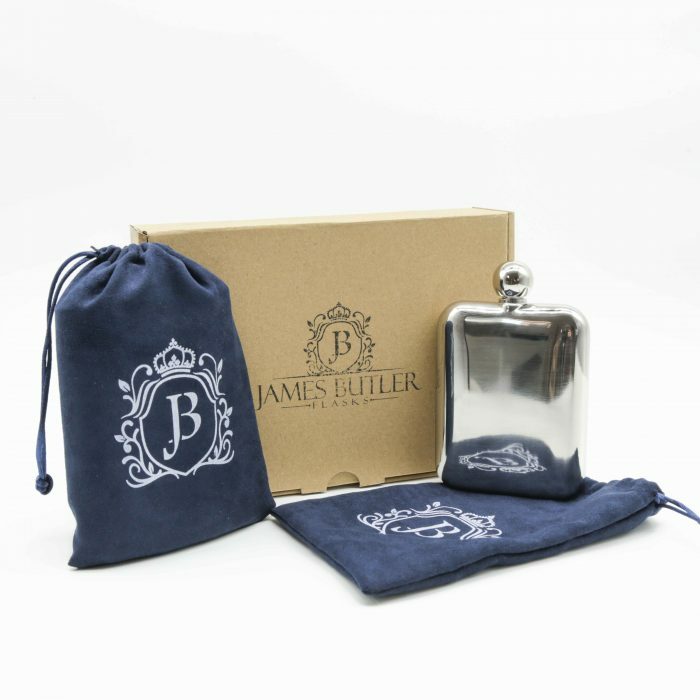 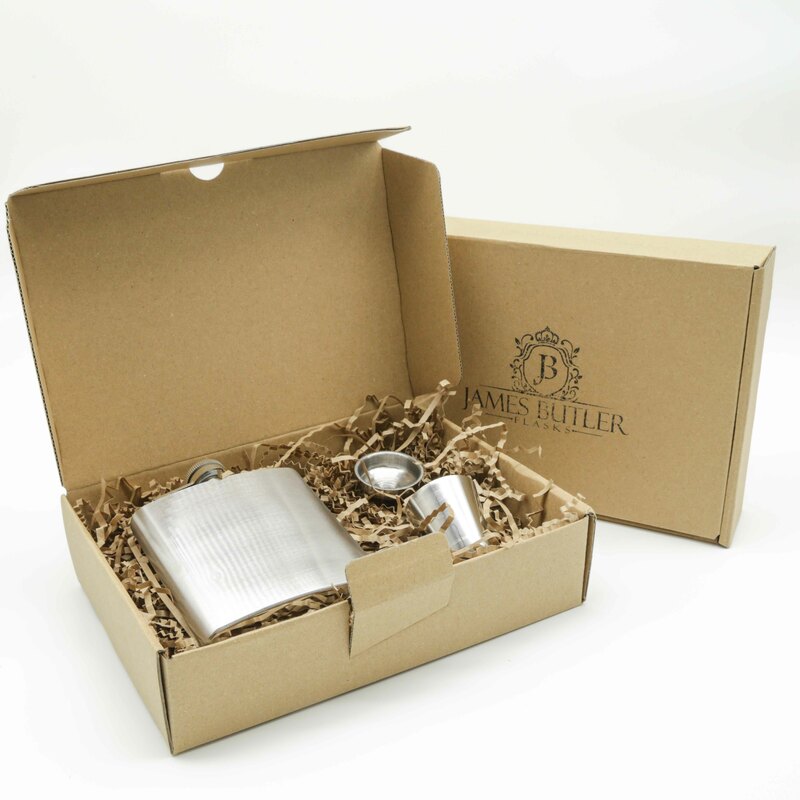 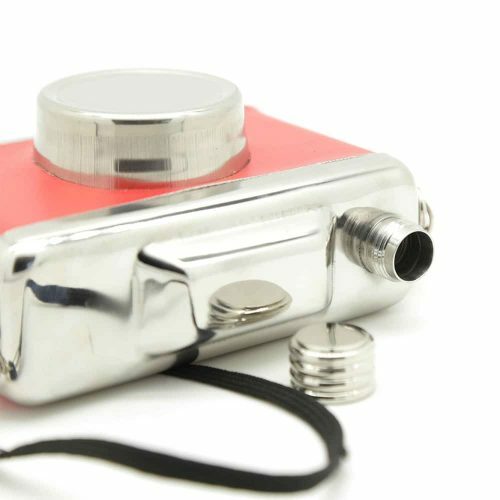 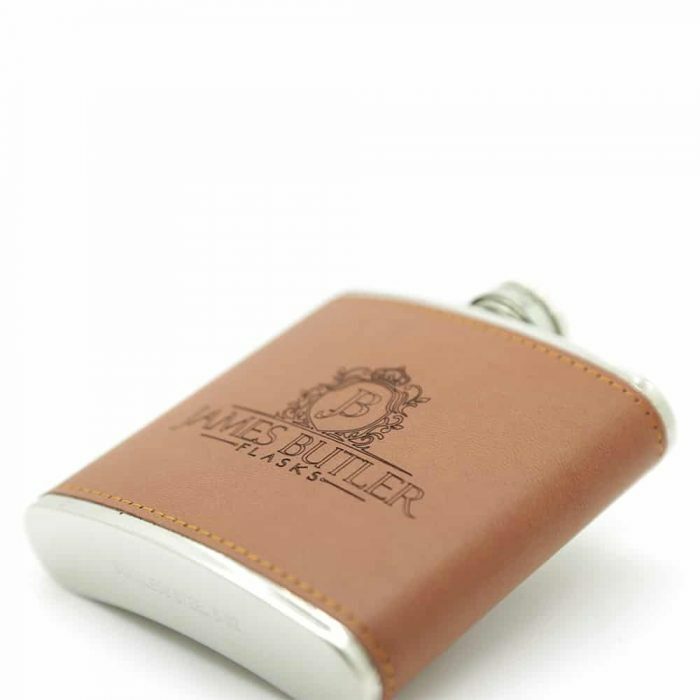 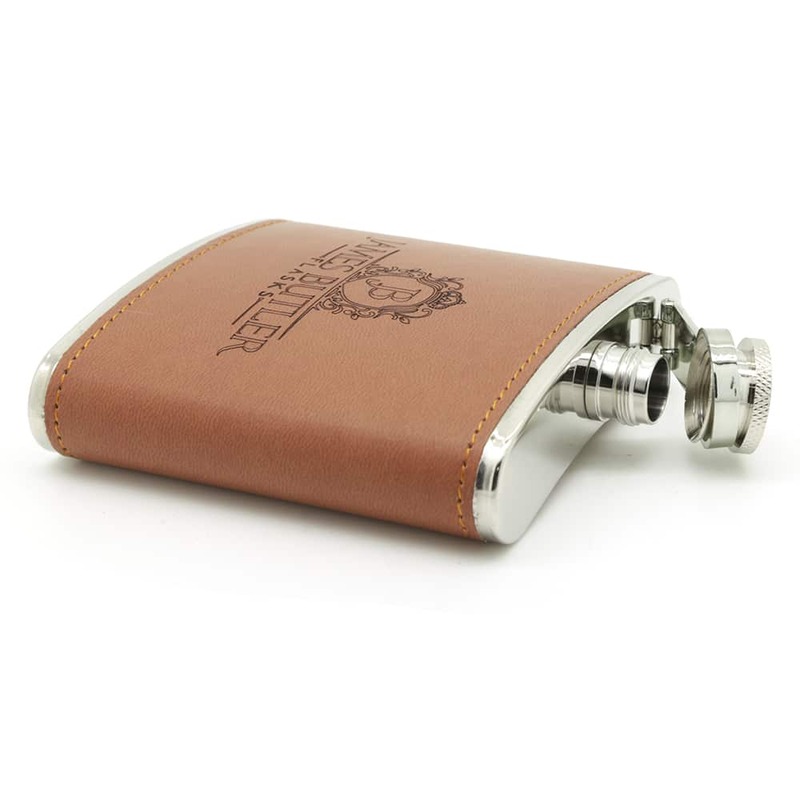 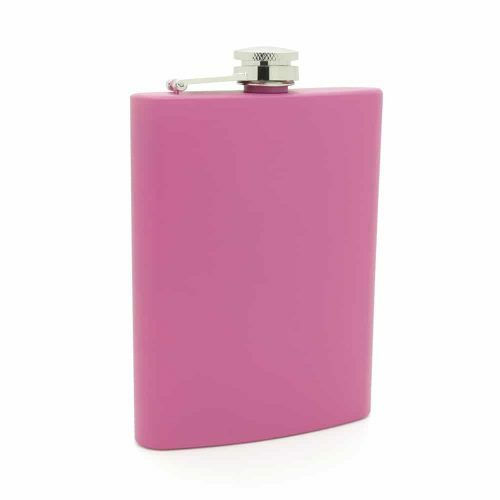 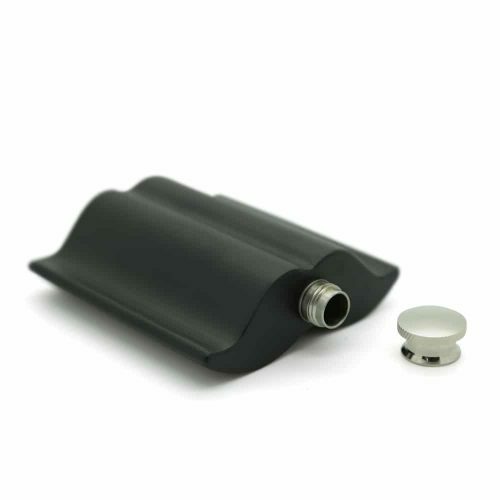 This premium hip flask set comes complete with a 6oz PU leather Flask embossed with the James Butler Logo, 2 matching cups and a funnel. 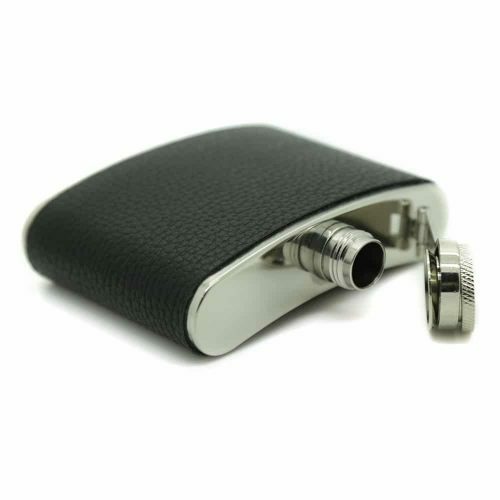 They have a beautiful leather feel and elegant look. 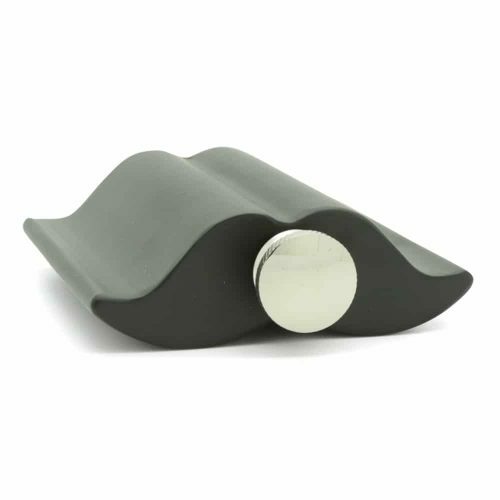 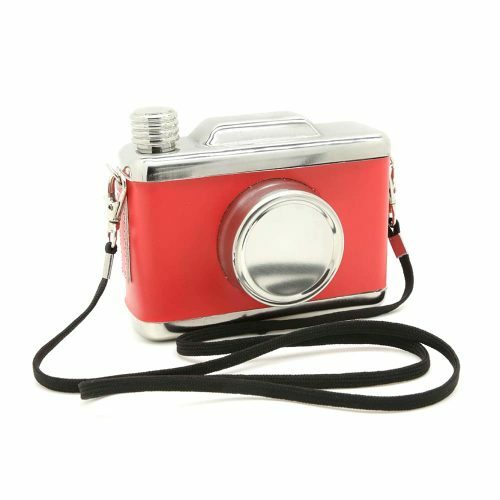 This makes a perfect gift for a loved one or a great addition to your next adventure.